12th St to South on Russell Property on right. 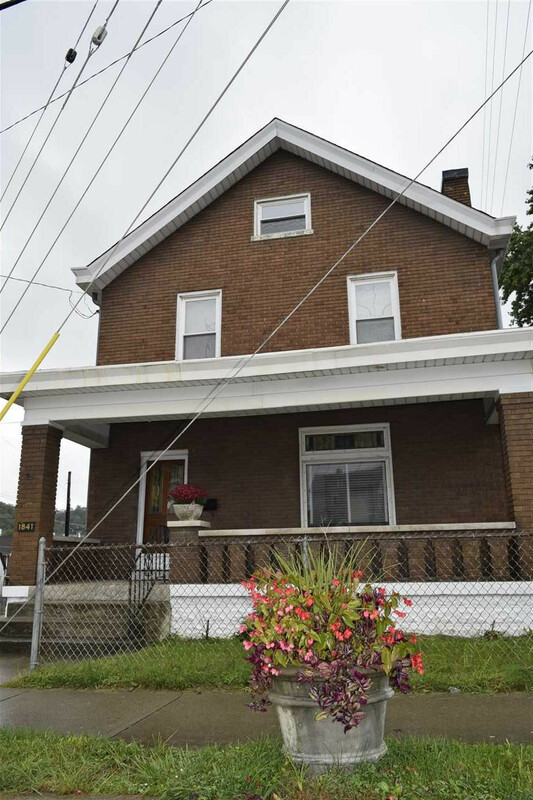 This lovely 3 BR, 1 BA home features not only space but "old charm." The stained glass, pocket doors, fireplace, glass hardware & natural woodwork throughout gives this home a wonderful feel. The spacious unfinished third floor could offer additional living space. This home is located on a corner lot with a detached 2 car garage both on/off street parking and is conveniently located to schools. The interstate, dining & more is just minutes away!